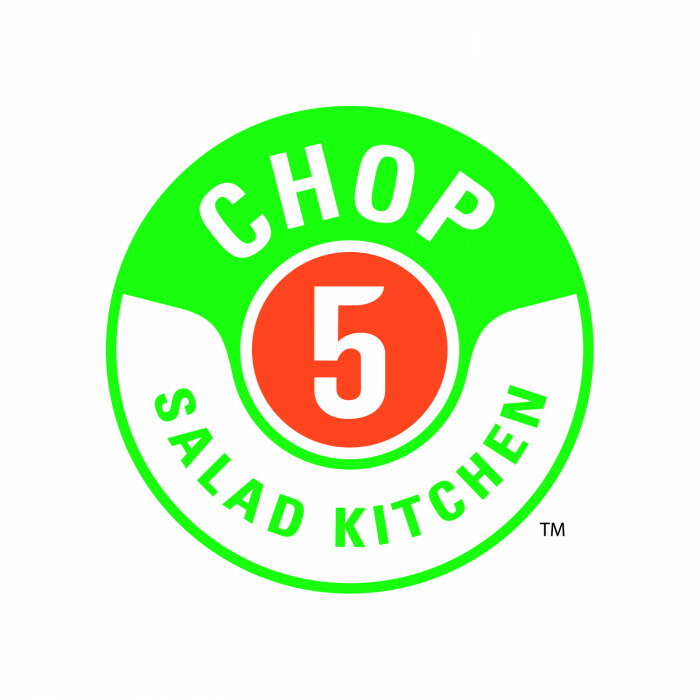 The 2017 RadioU 5K has moved to an exciting new location! 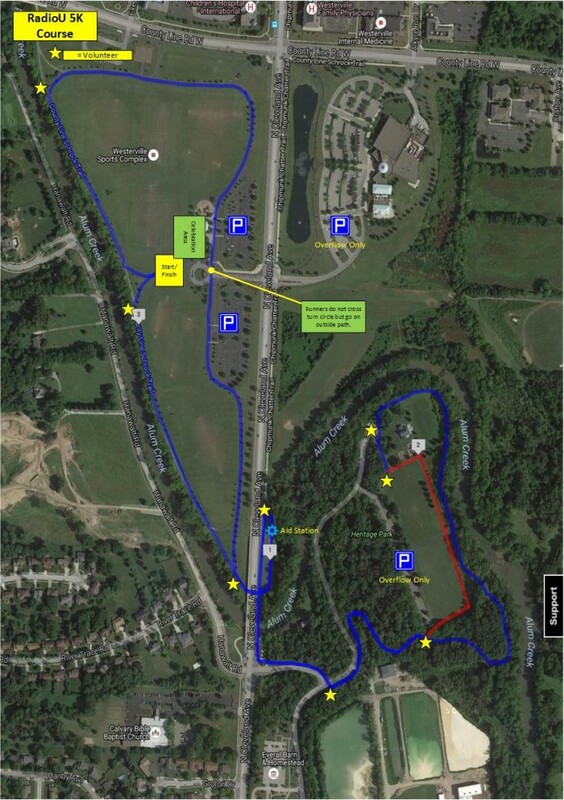 The 11th Annual RadioU 5K takes place on Friday evening, May 19th at Westerville Sports Complex in Westerville. All entry fees and proceeds from the 5K go directly to RadioU. RadioU is a non-profit organization and is funded completely by listener donations. RadioU does not have any commercial sponsors and is kept running only by listener donations and fundraisers such as the annual RadioU 5K. The first 250 registrants receive a RadioU 5K event shirt. (Shirt and size not guaranteed for registrations received after May 1st). Hope to see you out for a fun Friday evening event! 116 County Line Road W.
Anytime Fitness Supports RadioU 5K! Krispy Kreme Doughnuts for ALL participants! 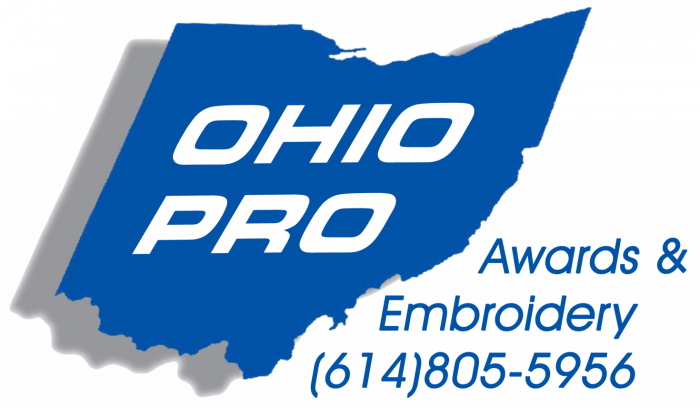 Thank you Ohio Pro Awards for your support! Thank You Massage Envy Spa!